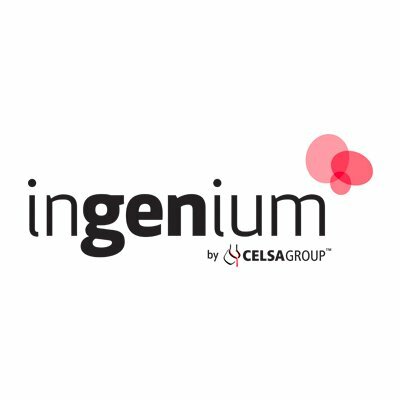 The Ingenium program promoted by Celsa Group, is an initiative that seeks talents able to successfully solve the challenges the company is facing. Ingenium was created with the desire to revolutionise the model of the steel sector, to assume the transformation that the Industry 4.0 poses in order to lead the change and revolutionise the steel sector. Smart Engineering participates in the Ingenium program with two innovation proposals for the steel production sector. The first proposal seeks new processes and applications to valorise slag byproducts, transforming it into a product of high added value. The second proposal is to modify the steel reinforcements in such a way that they have a sensing capability. Of the 48 proposals submitted, only 20 have moved on to the next phase of the program, including the two proposals submitted by Smart Engineering. The next 10 and 11 January 2017 will be presented the different proposals in an Infoday at the headquarters of the Celsa group in Castellbisbal, where they will select the proposals that go to the next phase of the process. The selected proposals will finally begin a process of incubation and acceleration of 8-9 months by the Celsa Group.